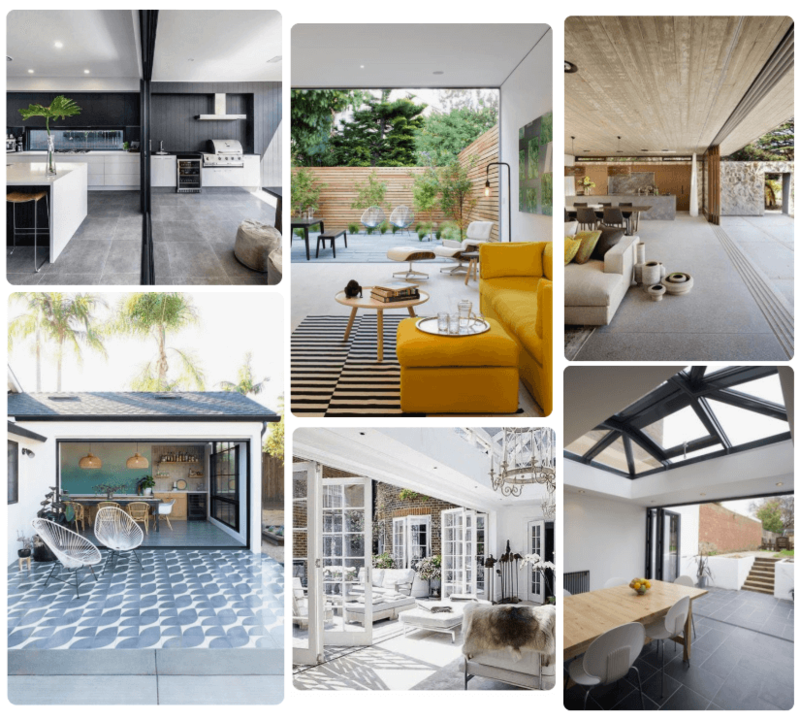 Indoor-outdoor living spaces have boomed in popularity over the past few years, with the likes of Instagram & Pinterest inspiring many homeowners to integrate indoor and outdoor living. Creating an indoor-outdoor living space may sound like a hugely expensive project but we’re here to show you how some well-chosen garden furniture and simple interior to exterior style matching can achieve the outdoor living space you dream of, no matter the size of your garden. Pinterest inspiration: If you’re a fan of Pinterest, browse Tile Giant's page to get some more interior style inspiration. We all know that there are plenty of benefits of spending more time outdoors, so why not spend more time out there by making your garden feel as inviting and comfortable as your living room? As well as the obvious perks of getting more fresh air and sunlight, there are lots of other benefits of indoor-outdoor living spaces. Outdoor living spaces allow you to seamlessly integrate your home and garden, providing an extra area of your home for you to chill out in, expanding the room you have available and giving you more living space. They’re also great if you’re regularly entertaining guests, giving you the option to easily open up you living room or kitchen and provide more space for seating, mingling out in the garden or firing up the barbecue. When it comes to linking your indoor and outdoor spaces there are a number of things to consider to make sure the two spaces flow into one another. Firstly, you’ll need to think about the size of your outdoor space and how you can use it most effectively. For a small garden, think about which parts of the space get the most sunlight and base your design around that. Consider using existing walls to create built-in seating areas or choosing an L-shaped furniture set to sit snugly in a corner and help maximise the space you have available. For larger spaces, consider whether you might need a canopy or retractable awning to give a bit of shelter and privacy. Larger gardens allow for more flexibility with the furniture you choose; you could opt for hanging chairs or porch swings as well as your usual table and chairs to provide an extra level of comfort. 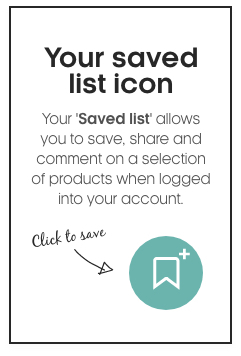 Consider what access you currently have to your garden and how you can best use this. 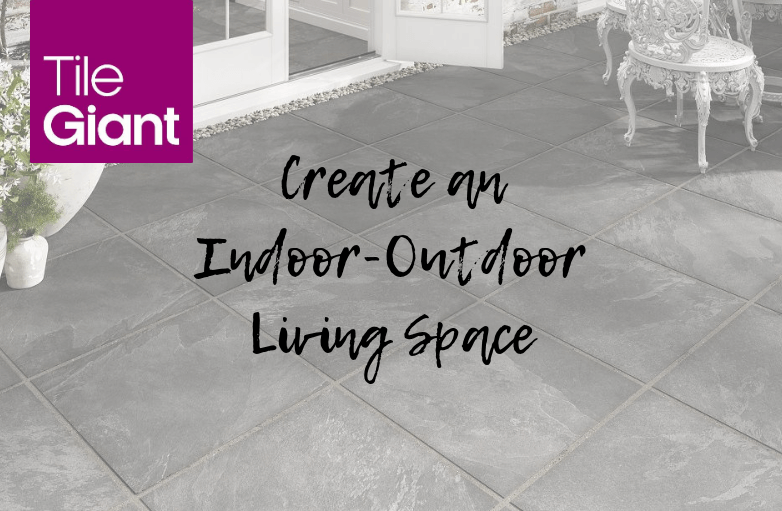 For instance, if you already have a patio or bi-fold doors, these are perfect to link your indoor and outdoor spaces by using matching outdoor floor tiles and corresponding indoor tiles. If you don’t have such a luxury, you can use consistent styling throughout to mimic a seamless flow. If your indoor living space is minimal and modern, this should continue through to your outdoor space, using clean lines and simple furnishings. Similarly, if your home is more traditional in style, you should opt for more rustic furniture and accessories outdoors to match the interior. Flooring is an important factor to consider when designing your indoor-outdoor living space. The flooring material you choose needs to work both indoors and outdoors, making our Homes & Gardens range of tiles an ideal choice. There are two main ways to make your floor space flow effortlessly from inside to outside. Using the same flooring both inside and out is a great way to trick the eye and make your interior space feel bigger. Another option to connect the two spaces is to opt for flooring in the same colours and tones both outside and in - a grey toned wooden floor indoors would work well with grey stone-effect tiles outdoors. The Axis tile range is part of our Homes & Gardens collection, which features an exclusive selection of indoor and outdoor use tiles. 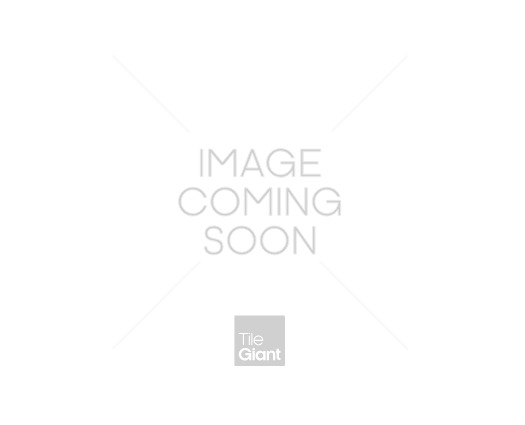 Axis tiles are a large format square tile and come in three colourways; Cream, Black & Grey. The Axis range replicates the look of natural stone and the tiles are available in coordinating indoor and outdoor tile formats, so are a perfect choice to create indoor-outdoor living spaces that flow seamlessly. Not only are the Homes & Gardens collection aesthetically pleasing, but they make a great practical choice. All are easy to clean, algae and moss resistant, extremely durable, frostproof, simple to install and offer good slip resistance. As we mentioned previously, there are several ways to make your interiors flow out effortlessly to the outdoors. Here are just two examples of how to achieve you dream outdoor living area using the Axis tile range. Using the same colours and tones throughout your indoor and outdoor living spaces creates a consistent look that flows easily from indoors to outdoors. 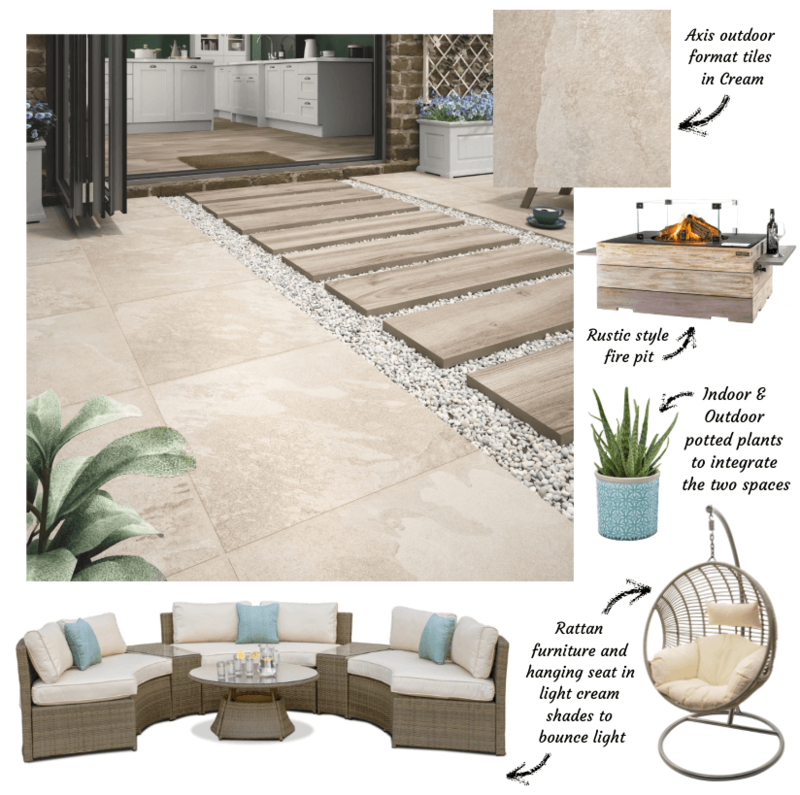 We’ve opted for a combination of our Axis Cream outdoor floor tiles with the Flow tiles in Natural to compliment the sand-toned wooden floor indoors, and brought the look together with stone chippings in a matching tone. To keep the colour theme consistent with a bright, mood-enhancing feel, we’ve styled this outdoor living space using rattan-style furniture and hanging chairs in light neutral shades. No outdoor living space would be complete without a fire pit; we’ve opted for a rustic wood-effect fire pit to keep cosy on cooler evenings. Accessorise with potted plants both indoors and outdoors to integrate the style of the two spaces. By using the same tiles in both your indoor and outdoor living spaces, you create a seamless transition between the two. To create a clean, modern space, we opted for indoor-outdoor tiles in the Axis black style. Using the Axis black indoor format tiles combined with the coordinating outdoor tiles means your indoor and outdoor spaces flow into one another and create one larger open plan area. To add shade, cover and privacy to this indoor-outdoor living space, we’ve opted for a pergola, but for smaller gardens, this may block out too much light so consider your space before making this choice. 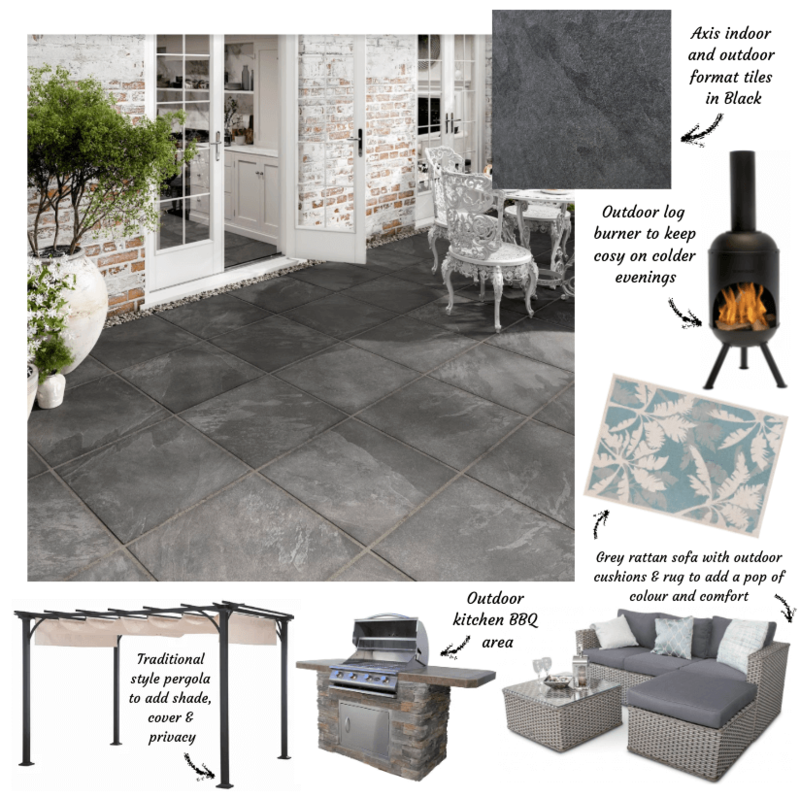 To complement the black Axis tiles, opt for garden furniture and accessories in grey or cool neutral tones. We’ve gone for a large L-shaped grey rattan furniture set to make the most of the space available. A grey-stone kitchen and barbecue area adds extra function and practicality to your outdoor living space and the black outdoor log burner means you won’t get chilly on cooler evenings. Accessorise with an outdoor rug and cushions to add a pop of colour and a cosy element of indoor comfort. We offer extremely competitive pricing on our entire range of tiles and our new Axis range of tiles are competitive for retail and trade. Our stock is widely available in our 90+ showrooms which are open to browse at your leisure. Alternatively, if you’d prefer to shop our tiles online, we can supply you with samples delivered for free. Not only that but Tile Giant also offer a buyback service on unused tiles, meaning you get great value for money (T&Cs apply).